Lucy Maud Montgomery is one of Canada’s most cherished authors, best known for the world-renowned Anne of Green Gables. Born in 1874, she was raised in the Maritimes on Prince Edward Island, famous for its red soil, potatoes, traditional Celtic music, and idyllic lifestyle. I live on the opposite coast of Canada, but once I visited the Maritimes, I felt it was home. This month OTR celebrates April with the poems of Lucy Maud Montgomery. I do too! I found that she weaves a spell, much like the Lady of Shallott! Great to have you stop by!!! She’s one of my favorite authors. You can find all of her short stories on Project Gutenberg. I marvel at how she was able to draw on the tragedies in her own life to bring out the very best of the human condition. Thank you for the lead to Project Gutenberg. I look forward to our ongoing discussion..
A fabulous poem and I love the photo, PEI is on my list of ‘must-see’ places. 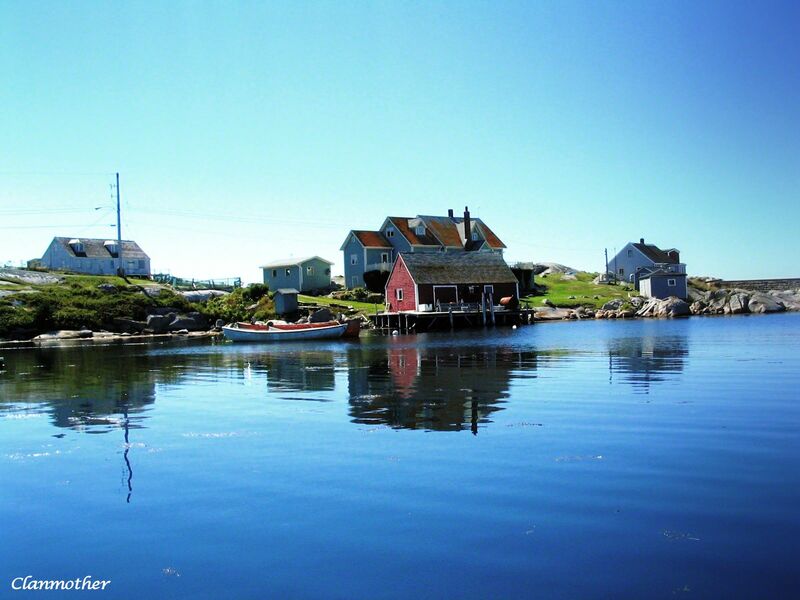 You will love your time spent in the Maritimes! I went in the last part of August and early September.There are many stories and the music, oh the music!!! Thank you for stopping by for a visit. Love the pic as well as the quote… Lucy Montgomery must be one of Canada’s National Treasures…. The tears came into my eyes – again- as I watched this video… it’s unfailingly heart wrenching, isn’t it ! Beautiful photo. Beautiful poem, so descriptive and I love the way it almost sings. Very interesting.– two very greats! I am so glad that you stopped by…. We visited Prince Edward Island two years ago. Beautiful! Your photo is stunning! Anne of Green Gables is one of the best series ever written. Anne had a such a poetic soul. I loved her dearly.